This is editor Lil Crawford’s 3rd year on the Southerner and her senior year at South High School. 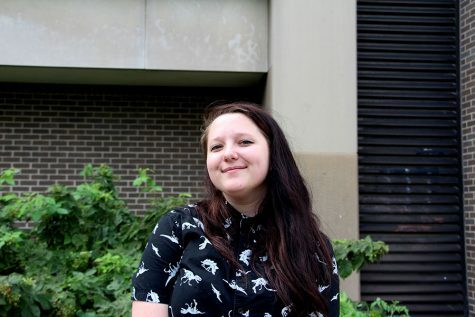 She first joined South’s newspaper her sophomore year and is very glad that she did. She believes that the Southerner is a very nice community and can sometimes even feel like a family. It got her out of her comfort zone and gave her more confidence. In her free time Lil works at a jewelry store at the Mall of America. She also enjoys to draw comics and occasionally play video games. This year she is really focusing on school. But, next year, she plans on taking a gap year to work and travel to Florida, Maine, and even New Zealand.